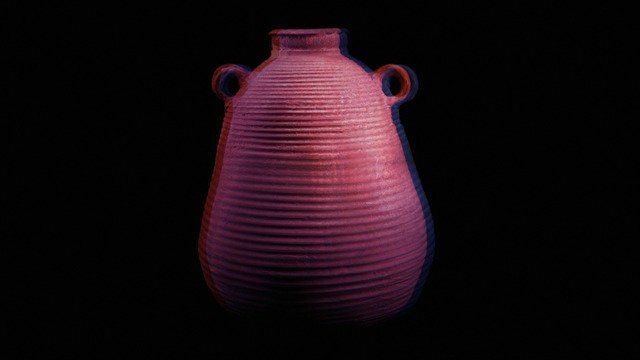 Steven Claydon is a British artist working and living in London. Born in 1969, Claydon received his BA from the Chelsea School of Art and Design in 1991 and his MA in Fine Art from Central Saint Martins in 1997. Claydon experiments with a diverse range of media and is well known for his musical performances, which influence his creative process allowing his work to transcend time barriers. His work becomes an amalgamation of the past and present straddling fictional and narrative perspectives. Fusing old and new ideologies, rewriting his own interpretation of history, Claydon's work is heavily influenced by the transformation of materials and mediums into artifacts and explores different forms such as sculpture, installation, video and performance. Claydon has shown his work at the Tate Modern, Saatchi Gallery, Haus der Kunst and Art Basel, among others.